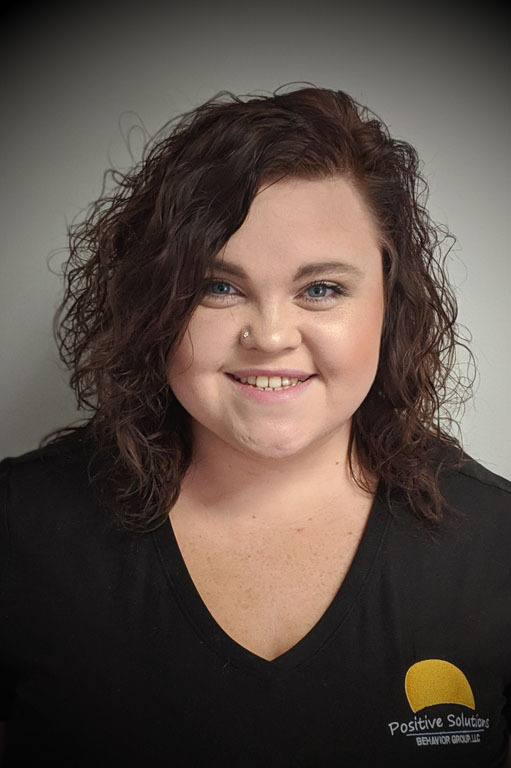 Kayla joined Team PSBG in March 2018. She hit the ground running, organizing crafts, field trips, and parties, creating a fun environment right away. Kayla is currently pursuing a Bachelor’s Degree, with a focus of ABA at Purdue Global University. Kayla previously worked in a group home setting for 4 years, working with individuals with Autism, Down syndrome, and Williams syndrome. In free time, Kayla loves spending time with her daughter, going to the gym, and spending time with her close friends and family. Kayla keeps clear communication with parents and staff, always keeping a positive atmosphere at PSBG. Kayla enjoys watching growth in her clients and seeing their minds hard at work.